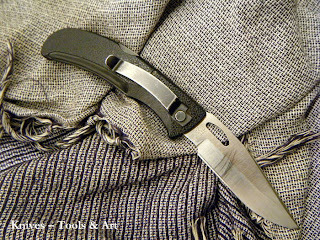 Gerber made a good job with this one; great design and quality at reasonable price. I've been using this knife for over 10 years now and its a really nice allrounder. Lately this knife has been my choice of second knife while hunting; my non-game knife. 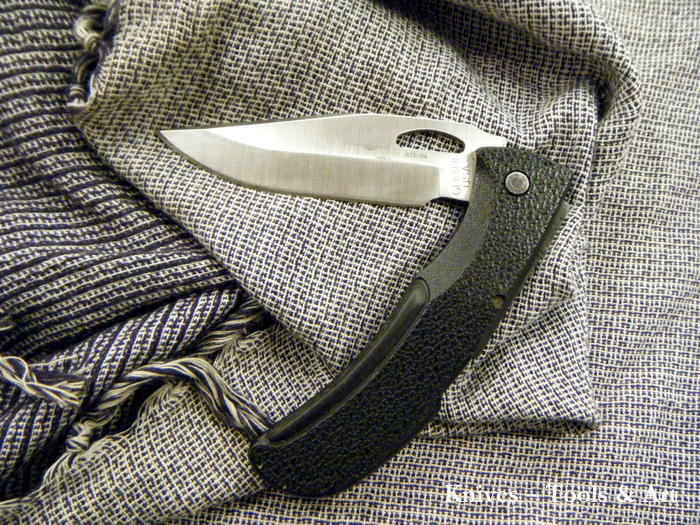 I prefer carrying one drop point fixed blade taking care of the game (game knife) and one clip point folder managing the other knife activities during the hunt (non-game knife). 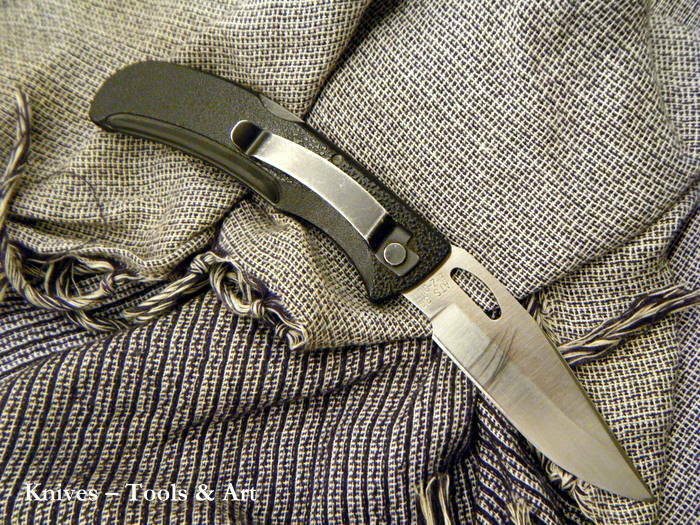 The E-Z Out is perhaps not the most fancy looking knife but it's robust, reasonable light and easy to handle. I like the elegant shape of the blade and if you keep the edge sharp it really gets the job done nicely. Today the E-Z Out legacy lives on in the DPSF and the Rescue; two tactical modells with serrated edges.